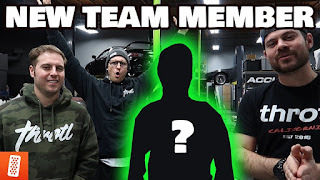 We start off todays video by introducing you to the newest member of the throtl crew. 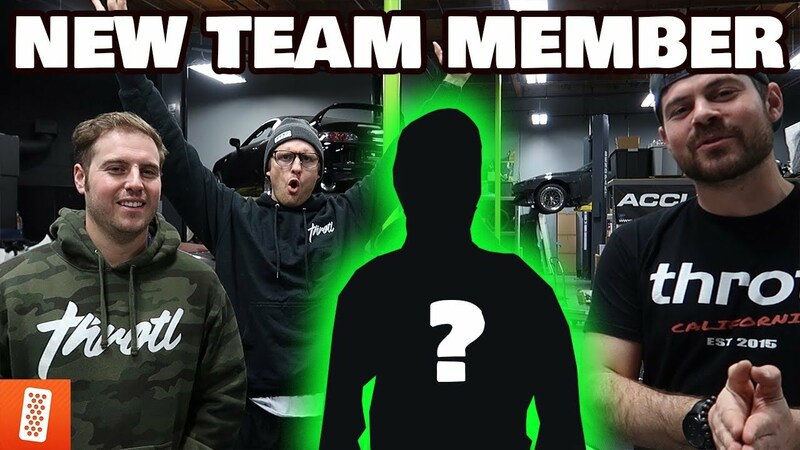 At this point it is no surprise why we brought him on the team, but we are very excited to announce our new vlogger on the channel. After that, we take you to DNA Garage for more progress on the FD RX-7 rebuild!